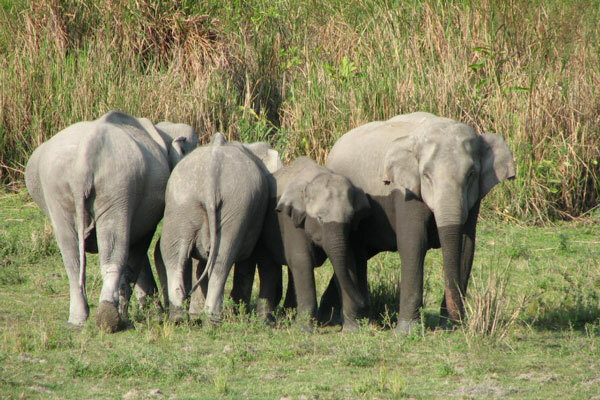 Kaziranga National Park is a national park in Assam, India. A World Heritage Site, the park hosts two-thirds of the world’s Great One-horned Rhinoceroses. Kaziranga boasts of the highest density of tigers among protected areas in the world and is a Tiger Reserve. The park is home to large breeding populations of elephants, wild water buffalo, and swamp deer. 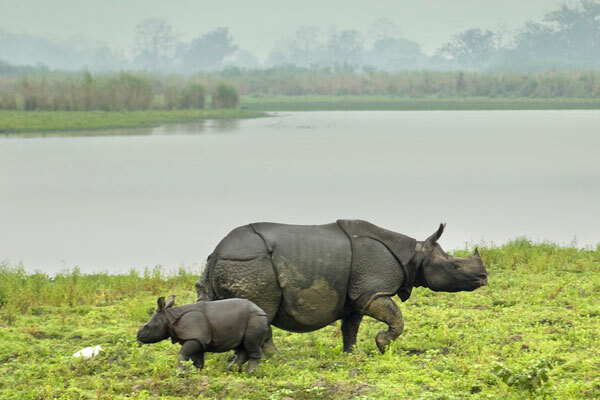 Kaziranga is also recognized as an Important Bird Area by Birdlife International for conservation of avifaunal species.